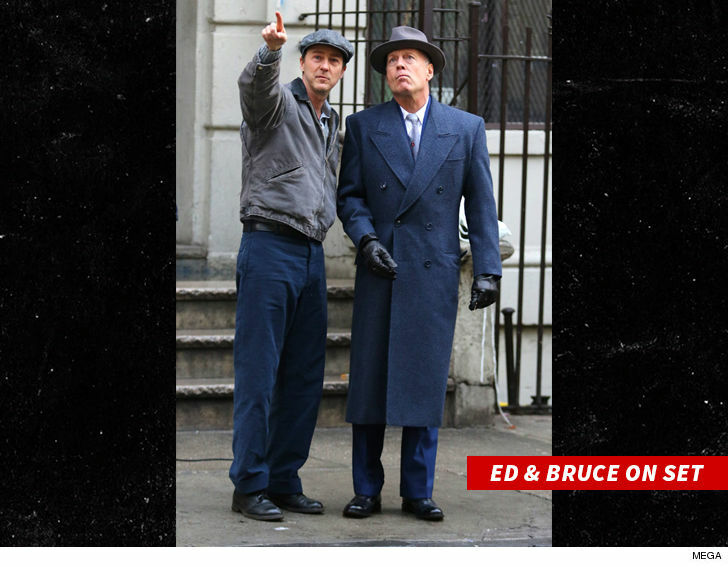 A huge building fire on the set of Bruce Willis and Ed Norton‘s movie cost a firefighter his life Thursday night. 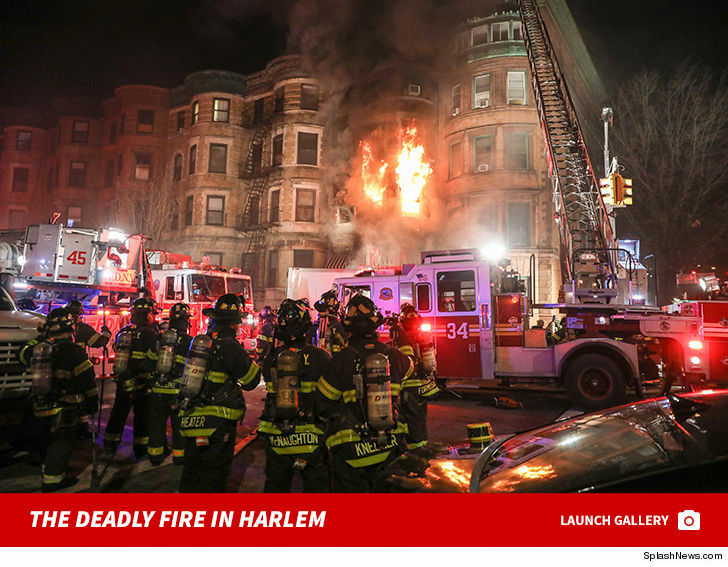 The shoot was going down in Harlem when the 5-alarm fire broke out just before 11 PM. Norton is directing and co-starring with Willis in “Motherless Brooklyn” … and the production crew actually called in the blaze, which started in the basement of the building where they were shooting. FDNY was out in full force — 44 fire trucks and 200 firefighters battled the inferno before knocking it down early Friday morning. 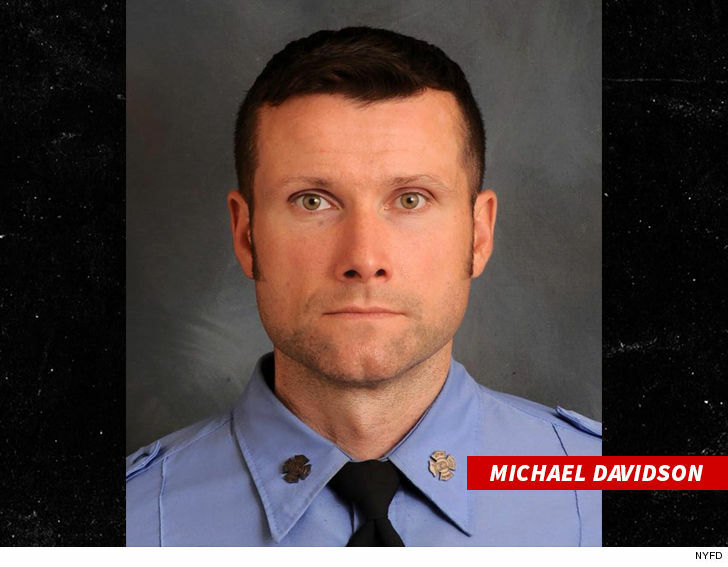 One firefighter, Michael Davidson, was killed and 5 other people suffered injuries.